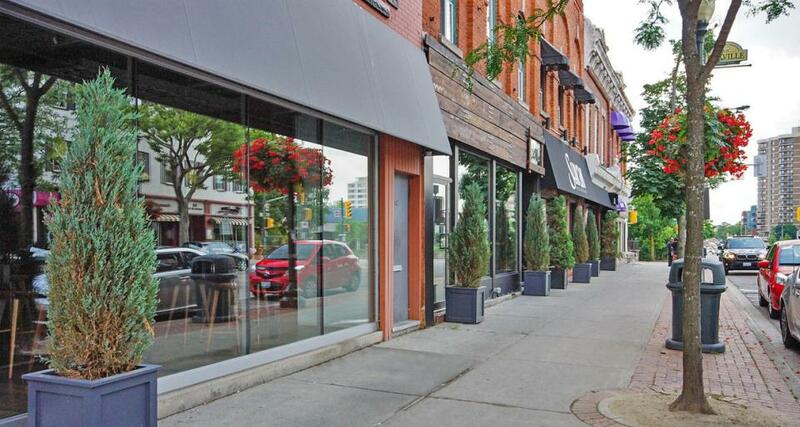 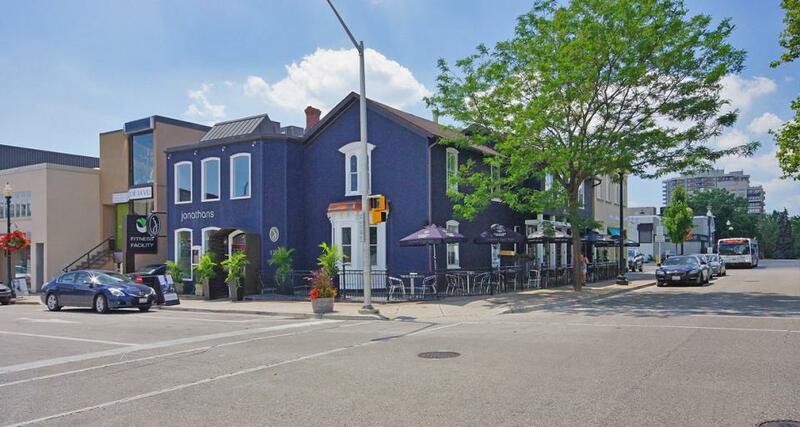 On the shores of Lake Ontario, only steps to boutique shops, cafes, and fine dining. 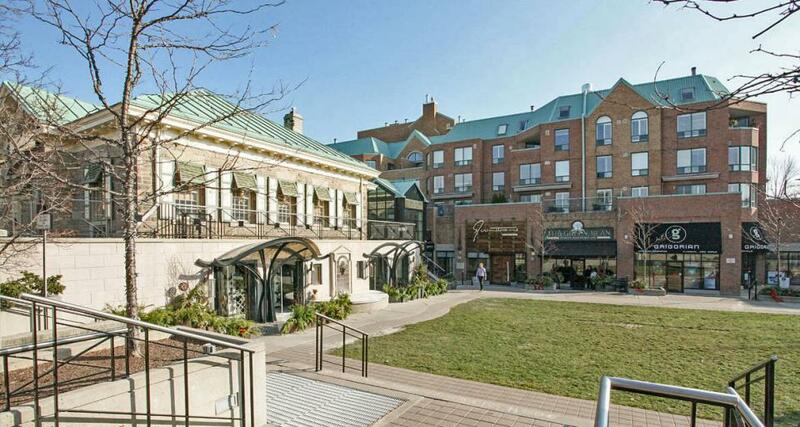 Rockliffe Properties' impressively upgraded and maintained buildings and suites keep you in the heart of it all. 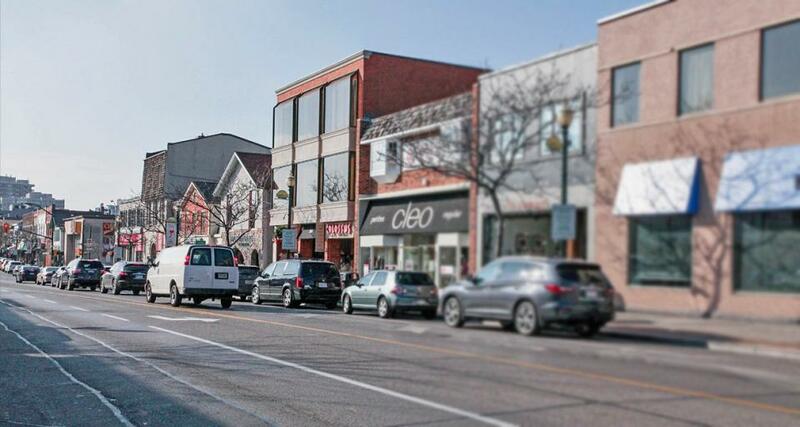 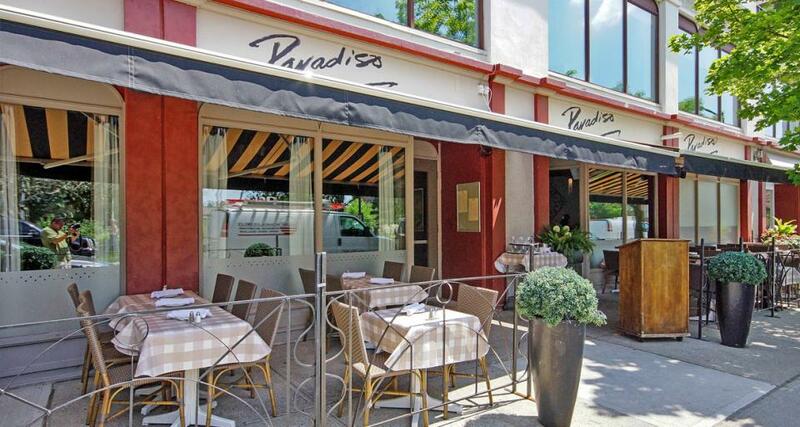 The vibrant and easy-going atmosphere of Downtown Olde Oakville exhudes old world charm. 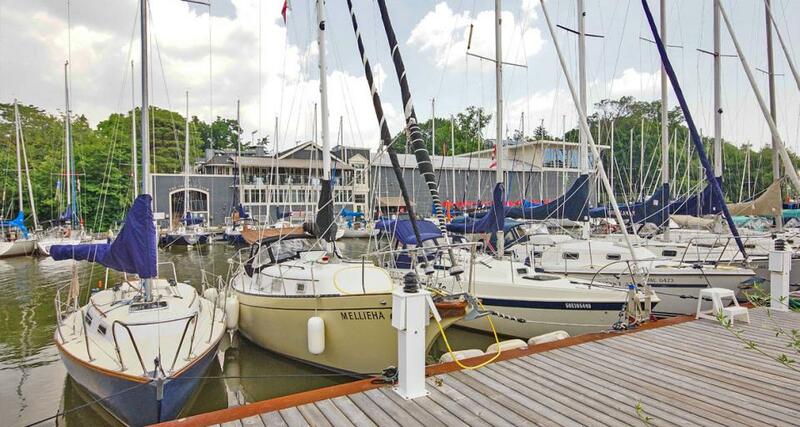 A plethora of amenities are at your doorstep. 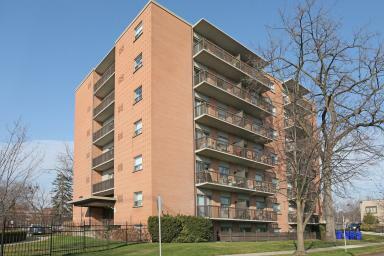 Since 1980 Rockliffe has been impeccably maintained, thoughtfully upgraded, Quiet, Modern, Living.